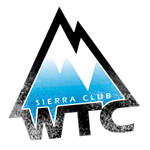 Sierra Mountaineering International would like to thank its partners for their various contributions to helping us provide successful trips worldwide. We recommend each of the companies and organizations below and are proud to work with them. 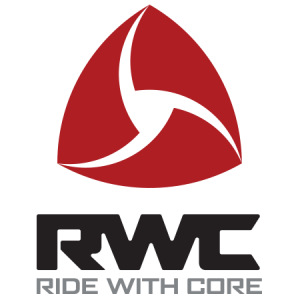 BIG CITY MOUNTAINEERS – Go on an SMI climb while raising money for an extraordinary organization through their Summit for Someone program. BCM is a volunteer-driven nonprofit, delivering transforming wilderness expeditions to under-resourced urban youth. MICHAEL J. 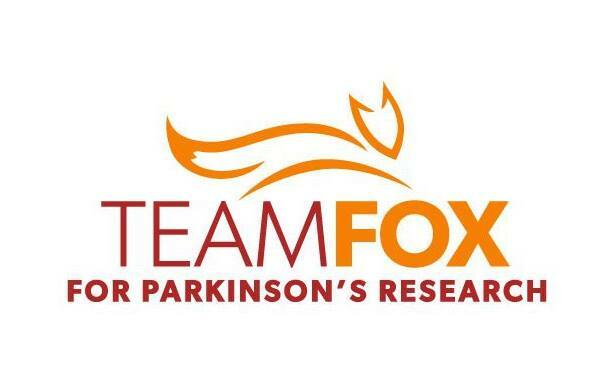 FOX FOUNDATION – Team Fox is the grassroots community fundraising program at The Michael J. Fox Foundation. 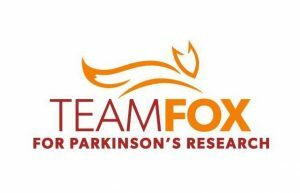 Each year, thousands of Team Fox members worldwide turn their passions and interests into unique fundraising events and athletic feats. To date, their members have raised over $45 million for Parkinson’s research. You too can make a difference. SIERRA CLUB WILDERNESS TRAVEL COURSES – For Los Angeles area folks who’d like an intro to traveling in the wilderness prior to one of our more advanced courses. Know how to be safe and comfortable in the backcountry. Learn to feel at home with rock scrambling, wilderness navigation, and snow travel. Acquire skills in planning, preparation, equipment, and wilderness medicine to take you safely into the backcountry. Explore the outdoors in all seasons, beyond roads and trails, with new friends. LOWA – Kurt Wedberg, founder of SMI, and Senior Guide, Tristan Sieleman, are proud to be Ambassador’s of LOWA. For 90+ years, LOWA BOOTS have been acclaimed as the finest outdoor boots in the world by climbers, mountaineers, hikers, the media and certified quality testers. Our attention to every detail in design and European manufacturing has earned our reputation for building the world’s most comfortable and durable boots since 1923. SUUNTO – Suunto was born in Finland more than 75 years ago, when championship-level orienteer Tuomas Vohlonen invented the mass production method for the liquid filled compass. Since then, Suunto has been at the forefront of innovation, hand crafting premium sports watches, instruments and dive computers, tested in the world’s harshest conditions. From the beginning of time, man has explored. All that has changed are the tools. 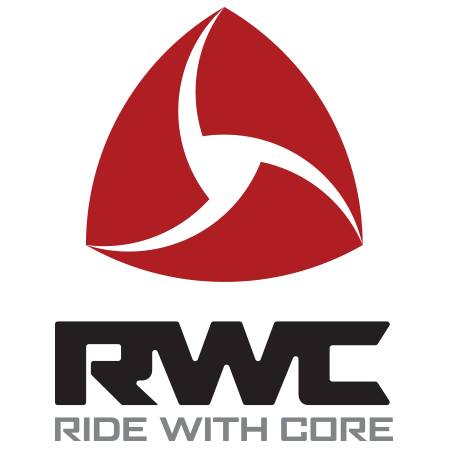 RIDE WITH CORE – Ride With Core aims to provide people with the inspiration, motivation, tools and knowledge to create a better life through physical fitness, a positive mind set, nutritional guidance and overall spiritual awareness.